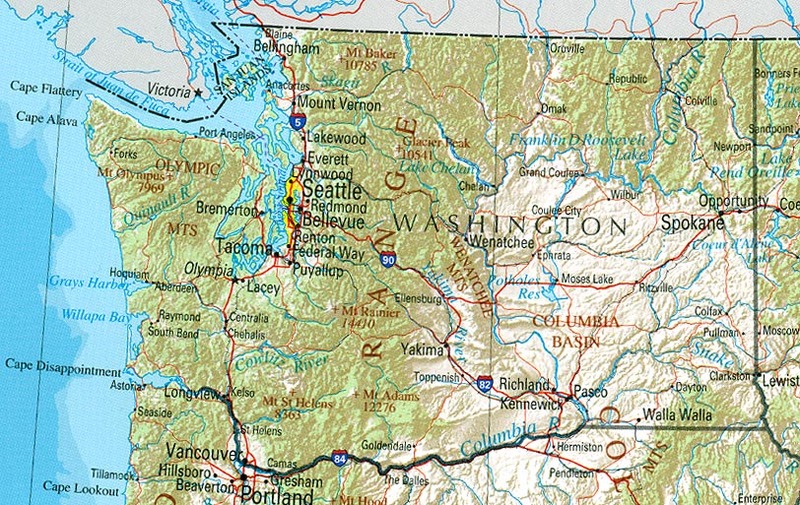 In just two days, my husband and I are leaving for Arlington, Washington to attend the 2016 Northwest Genealogy Conference. Although it’s our first time at this Conference, we’ve travelled many times over the years to (and through) Washington state, so this trip is a visit to a well-known neighbour. 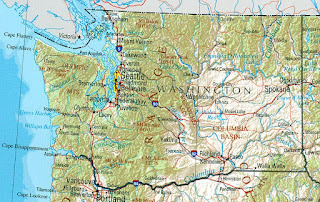 Arlington in Snohomish County is an easy 2½-hour drive from our home in British Columbia. Hosted by the Stillaguamish Valley Genealogical Society, the Conference takes place at the Byrnes Performing Arts Center in Arlington from Wednesday August 17 to Saturday August 20. There are plenty of classes with terrific speakers to keep a genealogist busy. For example, on Wednesday, Beth Foulk’s classes are geared to beginners, while on Thursday, we can listen to, among others, Claudia Breeland, Mary Kircher Roddy and Michelle Goodrum. On Friday, some of the speakers include Lisa Louise Cooke, Janet Camarata and Jay Fonkert. Saturday is devoted mostly to DNA, with Blaine Bettinger as one of the presenters.